Suzanne Coleclough qualified as a solicitor in 1990 and was a member of the Family Law Panel and Law Society Children Panel. In 2005 Suzanne transferred to the bar. 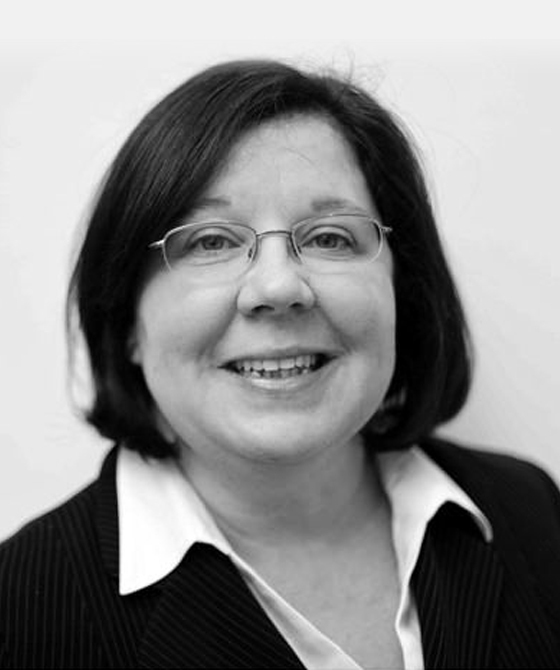 Suzanne specialises in family law, including children and matrimonial finance. She is licensed to undertake Direct Access work in family law.